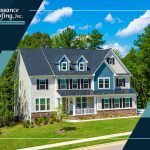 Storms can result in extensive damage to property, with the roofing system suffering from these natural occurrences the most. 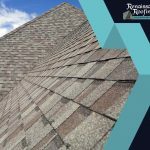 While it is necessary to inspect your roof after a strong one, this may come with some difficulty given that storm-related damage can be quite hard to detect. 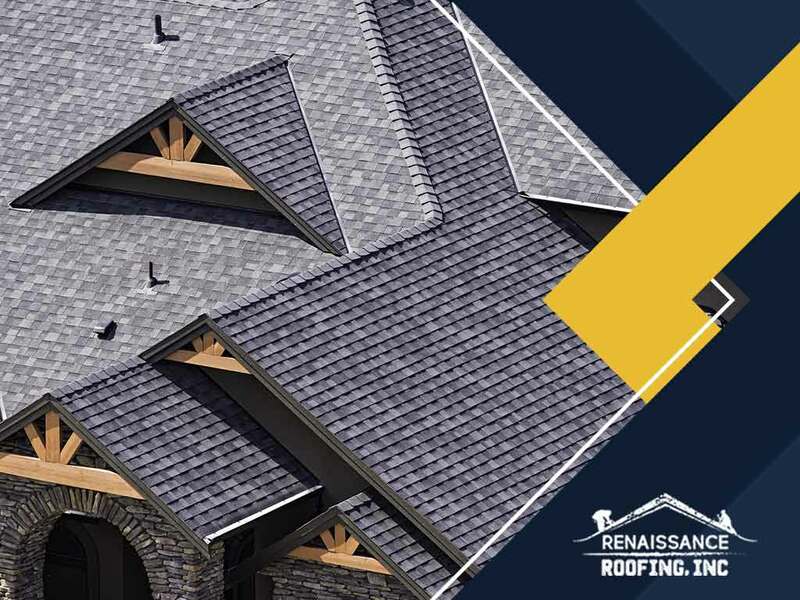 Before you seek the expertise of an expert roofer like Renaissance Roofing, Inc., learn the effective ways you can safely perform a post-storm roof inspection. This is the safest place to start your inspection. Do this in daylight to see if sunlight is penetrating the underside of your roof. If so, then it means that the roof’s surface and underlayment have holes in them, which would necessitate immediate repairs. Otherwise, check for dark stains and streaks, and any sagging on the roof structure using a flashlight. These are signs of leakage and moisture penetration, which, if left unchecked, can result in the spread of mold and extensive damage. Do this after you are done performing an inspection on your attic. Roof maintenance professionals would attest that even at ground level, it is possible to detect signs of roof damage. Watch out for cracked, curled or missing shingles as well as bent or detached flashings. Check for debris on the roof surface as it is an indicator of how strong the storm was. 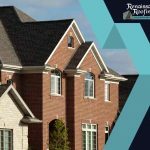 Even when you think you can inspect your roof post-storm, it is still important that you hire a professional to do it on your behalf. Expert contractors like us have the experience to spot the not-so-obvious signs of damage and perform the inspections in-depth. We don’t advise homeowners to get up the roof after a storm as the whole structure itself may not be strong enough to provide support. 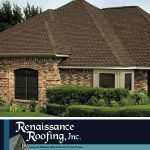 Renaissance Roofing, Inc., is your trusted roofing and gutter repair company. 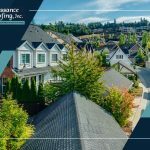 Give us a call today at (541) 204-1690 to discuss with us your plans regarding your roof. You may also fill out our contact form to request a free estimate. We serve areas within the state of Oregon, especially Salem, Oteha and Corvallis, OR.